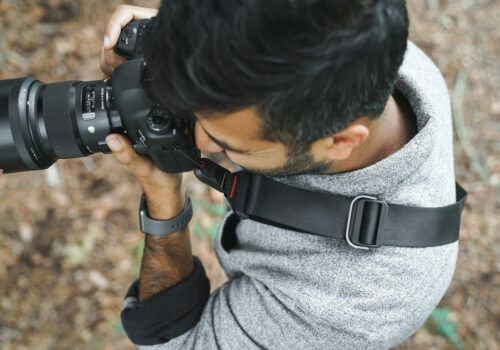 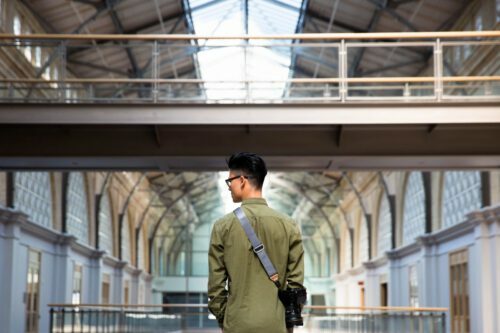 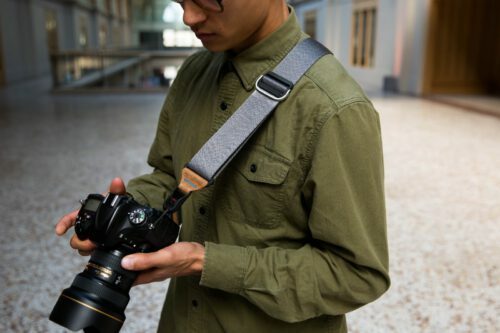 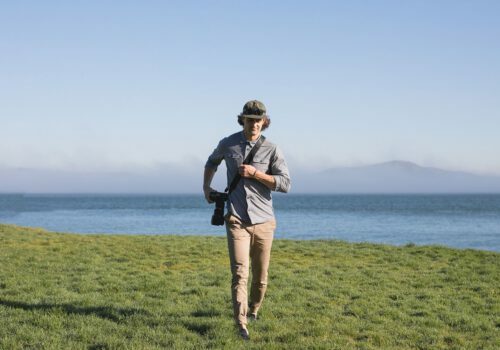 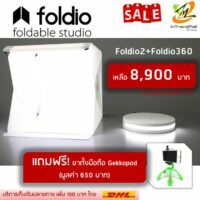 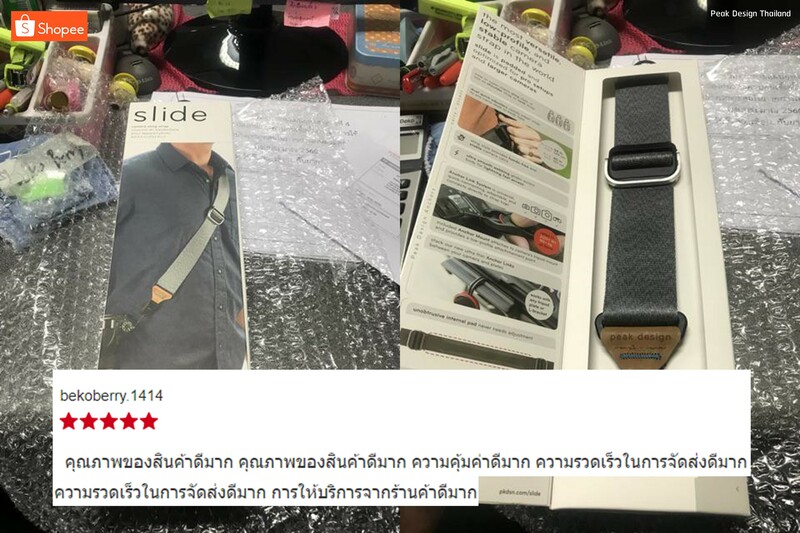 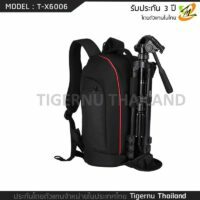 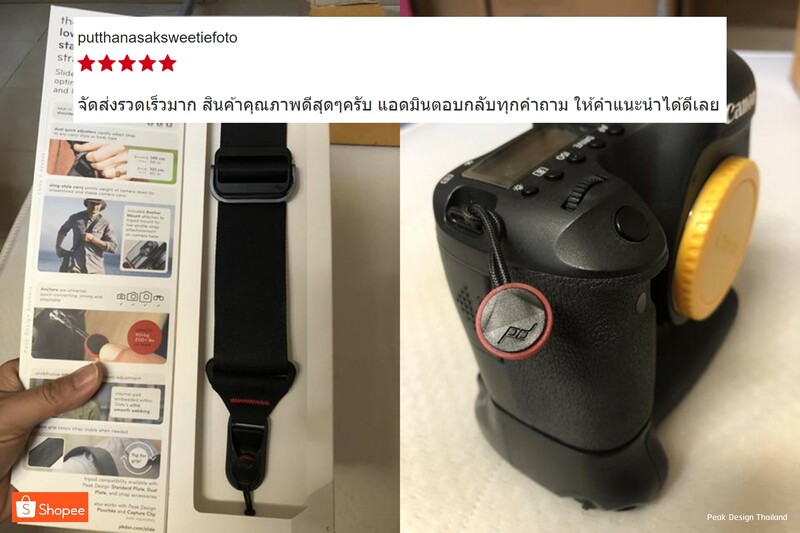 [expand title=”English Version“]The most versatile pro camera strap in the world, the newly upgraded Slide can be worn as a sling, neck, or shoulder strap. 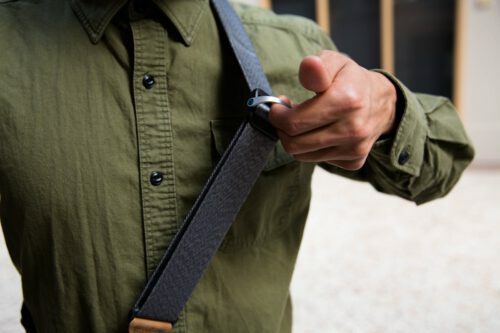 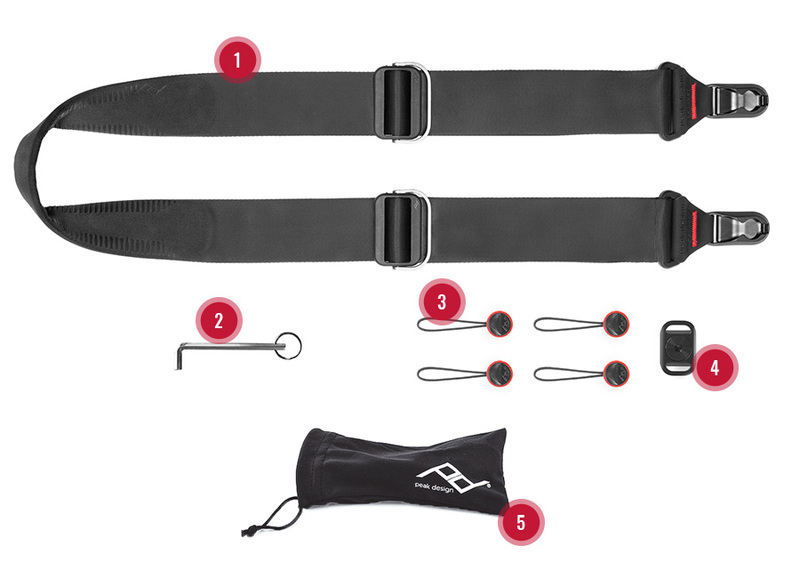 Internally-padded nylon webbing has a smooth side that glides over clothing in sling mode and a grippy side that prevents slipping in shoulder mode. 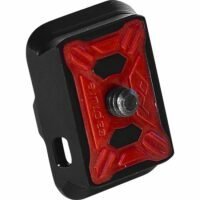 Dual quick-adjusters provide instant access and easy reconfiguration. 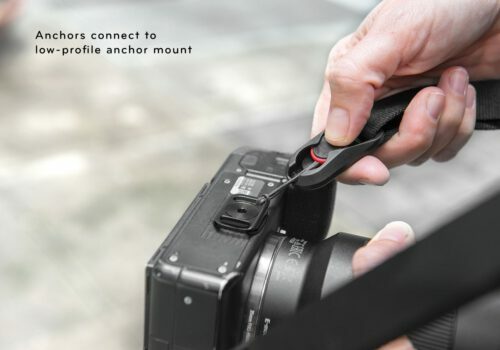 Unique Anchor Link system connects quickly and dual points of connection keep your camera more stable than traditional sling straps. 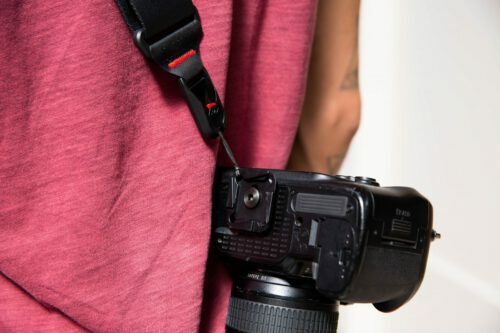 Plus, Anchors now work with any 3rd party tripod plate or L-bracket, as well as any Peak Design plate. 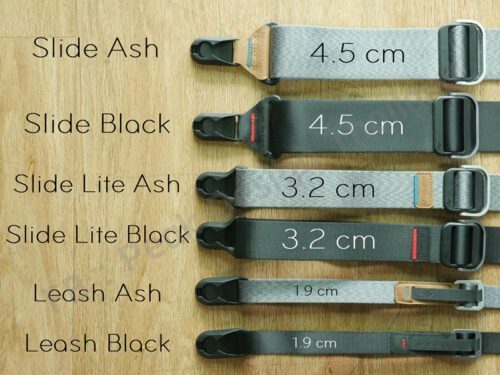 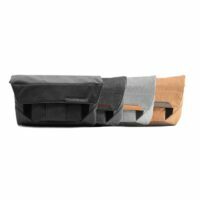 Updates include: new silicone grip, upgraded webbing, lower profile strap/hardware transitions, and crease-free internal padding. 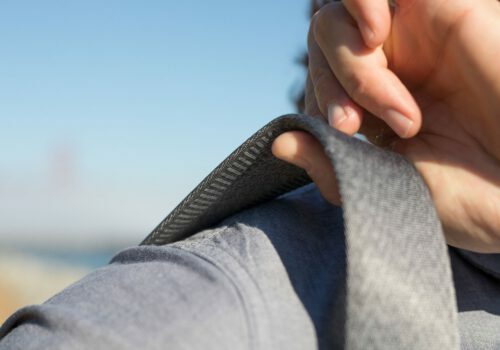 Anchor connectors have been updated to be smaller, faster, and more secure.